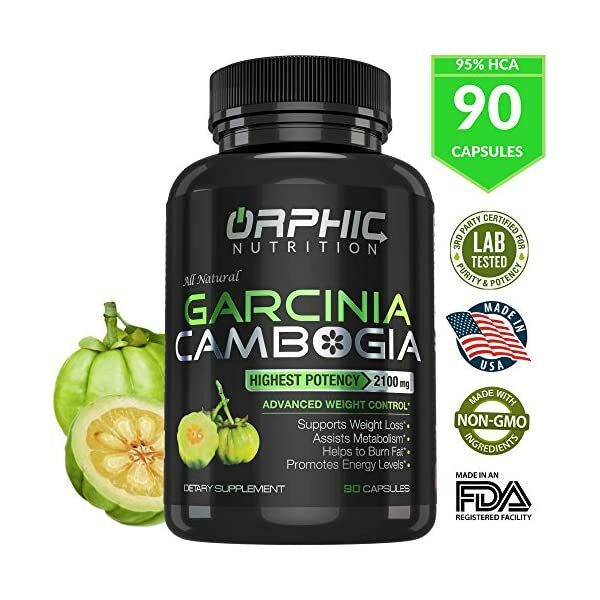 ✅ GET RID OF STUBBORN FAT & LOSE WEIGHT – Combined with a healthy diet, these weight loss pills boost your metabolism, burn fats and break down excess body sugar into energy, faster than other synthetic supplements. 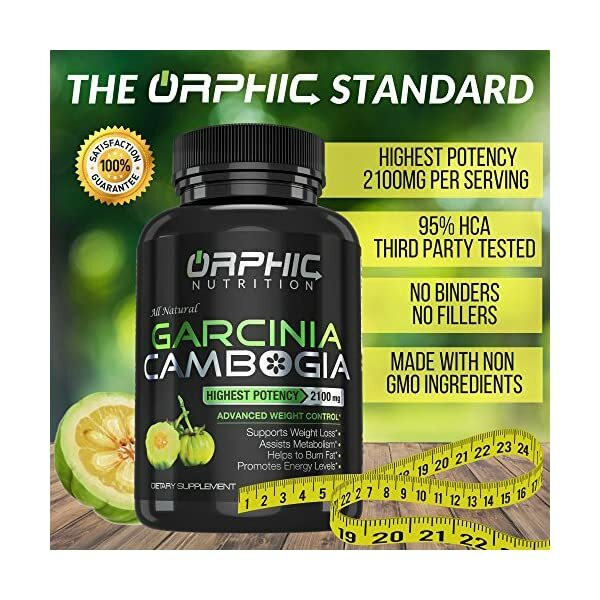 They also block the absorption of fat and prevent carbs from being converted into and stored as fat, helping you maintain your weight. Slim down without risking your health the way Mother Nature intended! 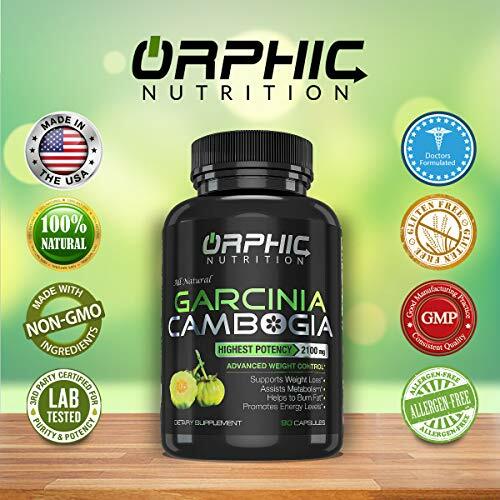 ✅ POWERFUL APPETITE SUPPRESSANT – This active appetite suppressant keeps hunger in check by increasing the levels of Serotonin, a brain chemical that makes you feel fuller. Avoid overeating, emotional eating, snacking between meals and unhealthy sugary cravings for optimal results. 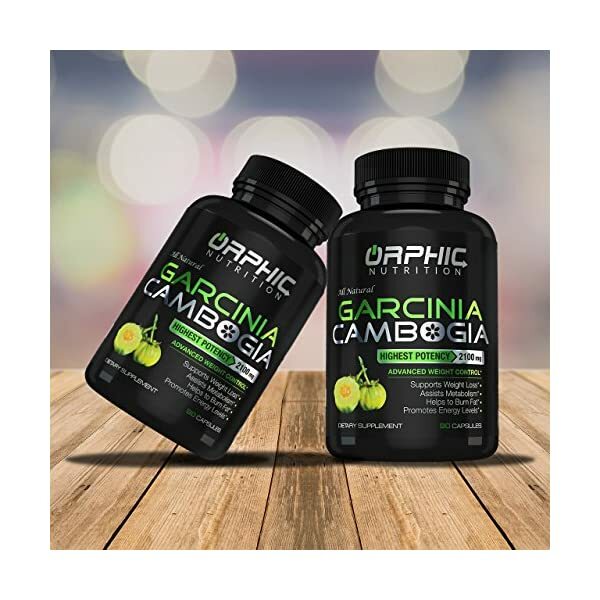 Integrate them into your daily workout and diet regime, and notice a visible change in your appearance, mood, cholesterol and triglyceride levels. 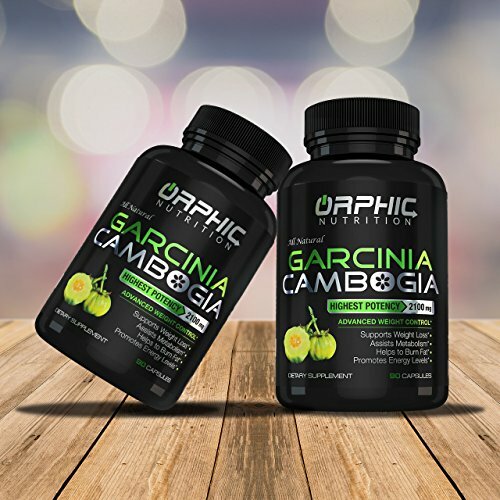 ✅ 100% ORGANIC FORMULA – Extracted from the raw South-Asian Malabar Tamarind fruit, our pure Garcinia Cambogia extract is FREE from GMO, gluten, preservatives, additives, fillers, binders, magnesium stearate, pesticides, allergen or any artificial chemicals found in most formulas on the market. 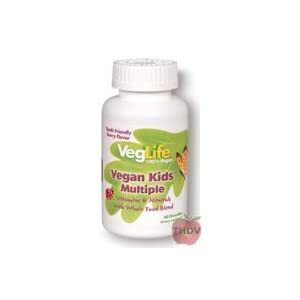 Plus, these vegan/vegetarian capsules are easy and safe to swallow. 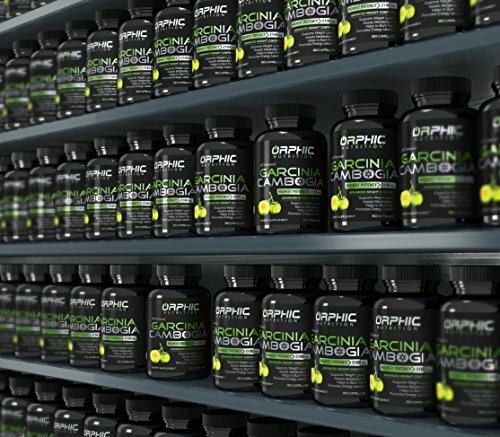 Orphic Nutrition knows that efficacy is largely determined by successful absorption, and we’ve developed a formula that unlocks the extraordinary potential of pure Garcinia Extract with just the right amount of HCA to enhance it. The result? Maximized efficacy WITHOUT the additives! 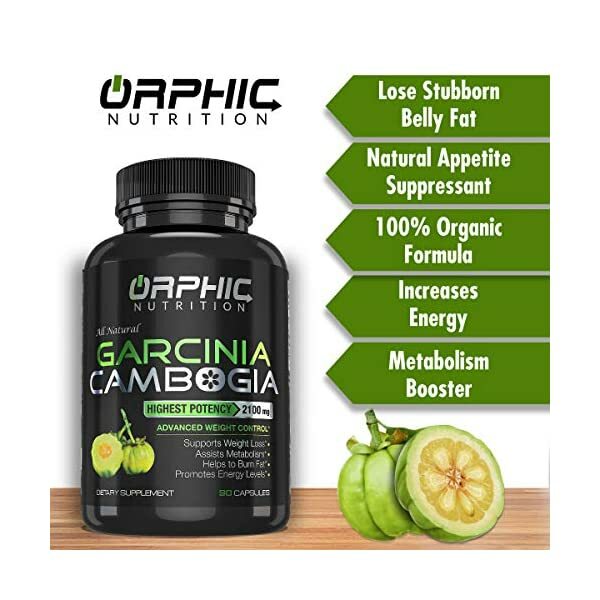 Extracted from raw Malabar Tamarind fruit found in South Asia and made in the USA, these quick weight loss pills are an effective way to lose those extra pounds especially around the waist, belly and thighs areas. 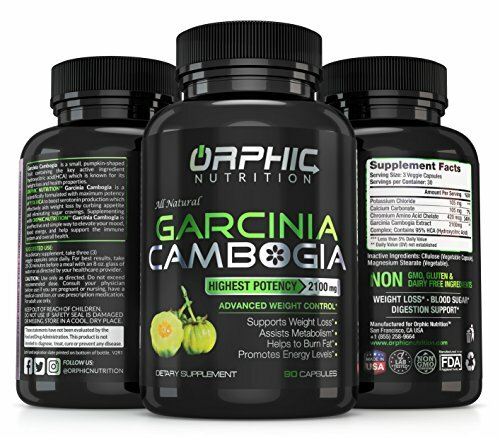 Not only does it accelerate fat burning in your body but also breakdowns the excess sugar. The active Hydroxy Citric Acid (HCA) found in the rind of this pumpkin-shaped fruit increases the levels of Serotonin. The low levels of this brain chemical have been associated with depression, stress and anxiety. The same HCA also keeps a check on the fat build-up in your body by inhibiting a key enzyme called Citrate Lyase. In turn, reducing the amount of LDL or bad cholesterol in your body. 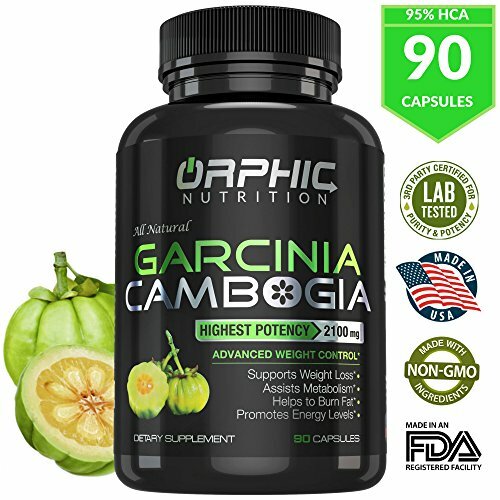 The natural, active HCA in these dietary supplements is 95% potent and accelerates weight loss better than any other synthetic supplements out there in the market. It’s also helps you cut and control your appetite to train the body to eat only at certain times, and in specific amounts. 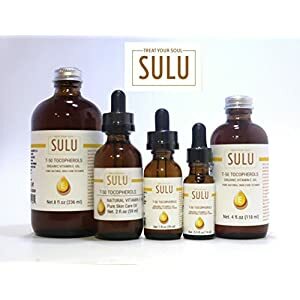 For people suffering from diabetes, our supplement is an excellent choice to control blood sugar levels while regulating metabolism as a complementary treatment. You can safely consume these 100% organic capsules which are free from any type of fillers, harmful chemicals or artificial ingredients. 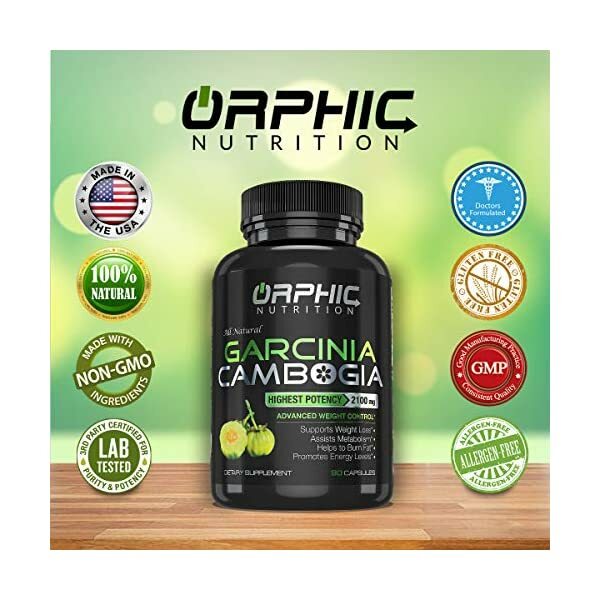 They are doctor formulated, FDA approved, and third-party tested. Integrate these ketogenic diet pills with your existing workout program and a healthy diet for better and faster results. You will see a visible difference in your energy levels and overall physical performance in a matter of months. No more restlessness, fatigue or muscle weakness. 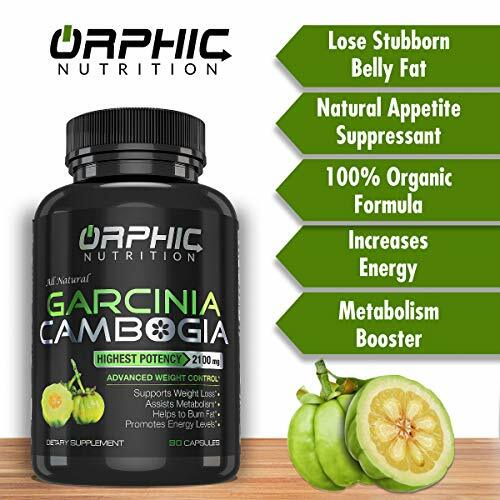 ✅ MAXIMUM STRENGTH FOR MAXIMUM RESULTS – To get the maximum out of your body, this non-stimulating metabolism boosting supplement packs 95% active Hydroxy Citric Acid (HCA) in each and every capsule, the highest on the market. This helps alleviate energy levels in your body, detox your digestive system and even increase your natural immunity. No side-effects like nausea or headaches. 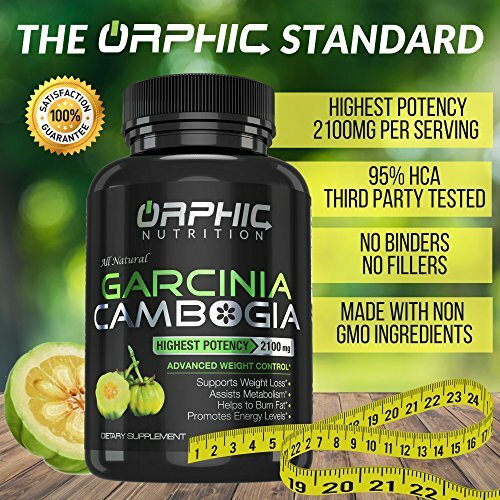 ✅ 100% SATISFACTION GUARANTEE – Proudly made in the USA and formulated by professionals, our research verified tablets are manufactured and tested in our FDA approved and GMP certified facility to ensure premium quality. We’re so confident about our formula that we offer a 30-day Money Back Guarantee, in case you have ANY complaints. 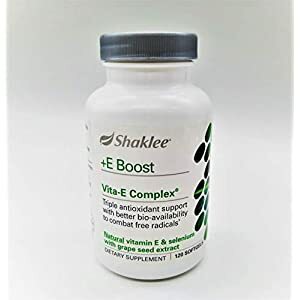 Shaklee Vita-E Complex 120 ct.